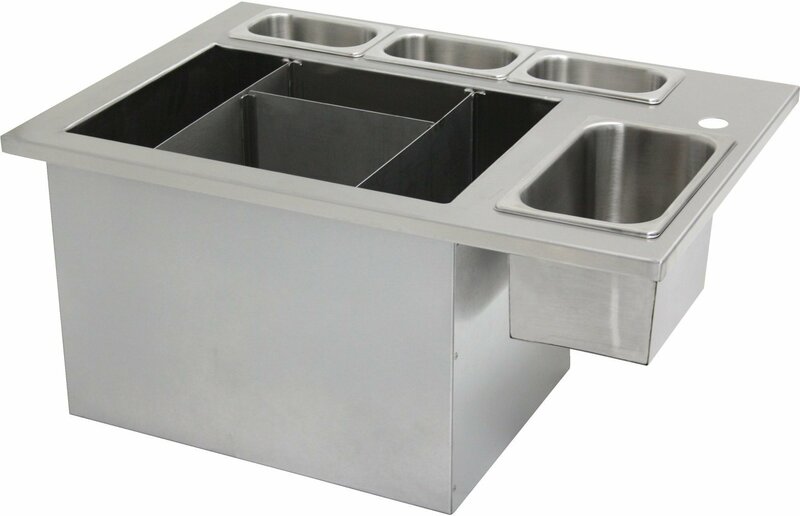 We're all familiar with the smart, stainless steel catering equipment pieces that you'd find in a commercial kitchen. 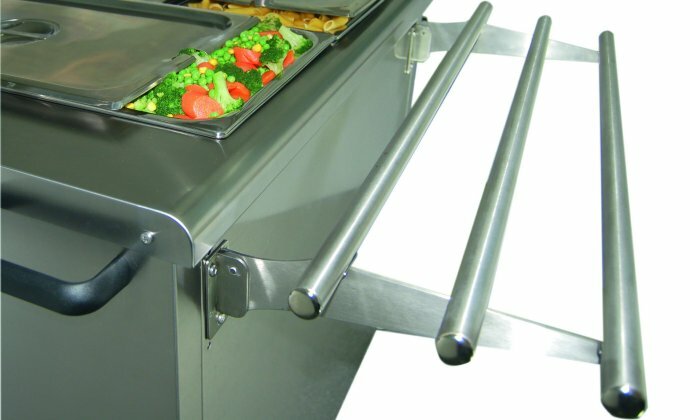 They're even making their way into domestic kitchens, for home owners who want to recreate that efficient, easy to maintain appeal which commercial kitchen owners have benefited from for decades. 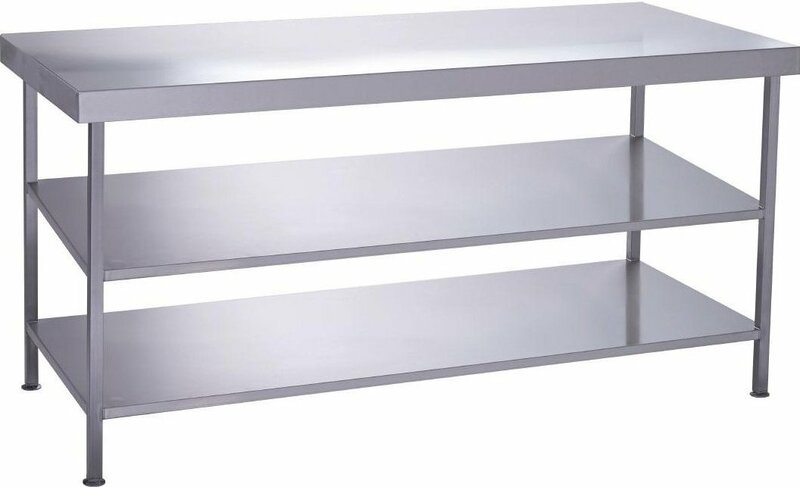 Here at Directequip, we are able to supply an enormous range of stainless steel fabrication at discounted prices. 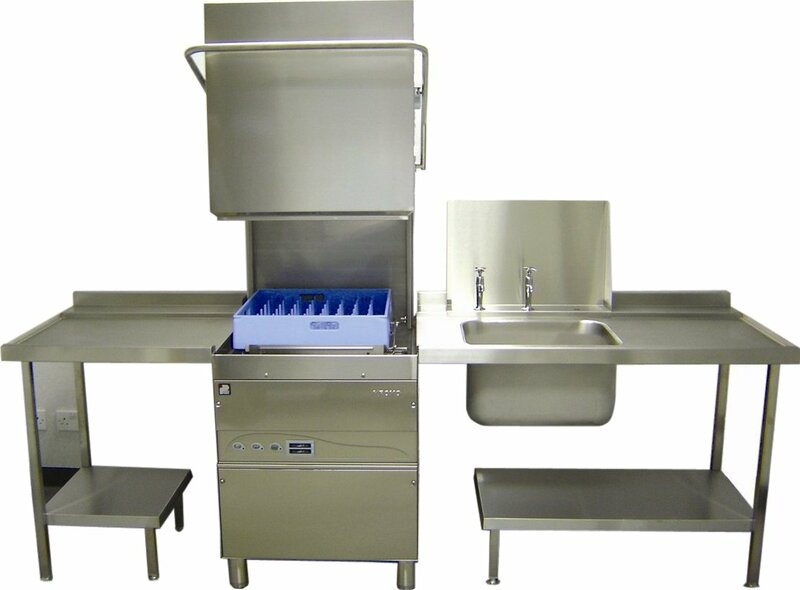 Whether you are looking to completely refurbish your commercial kitchen, outfit your catering trailer or you are just after a one off custom made piece of equipment, we are sure to have a solution that will fit your needs. 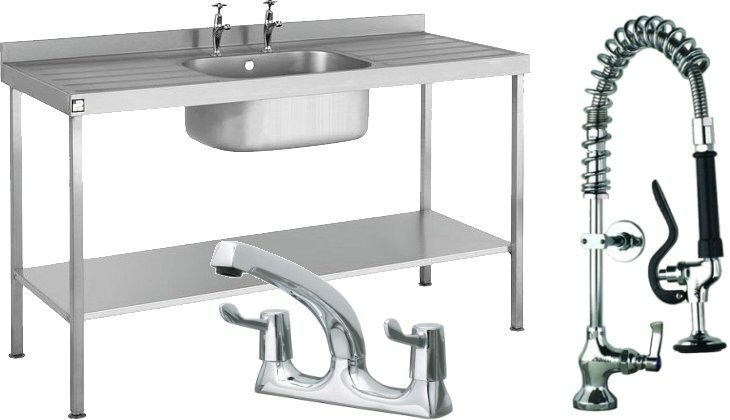 Commercial stainless steel tables are some of the most versatile pieces you can buy for your kitchen, with hundreds of different sizes available as standard, together with options of undershelves, upstands and castors. 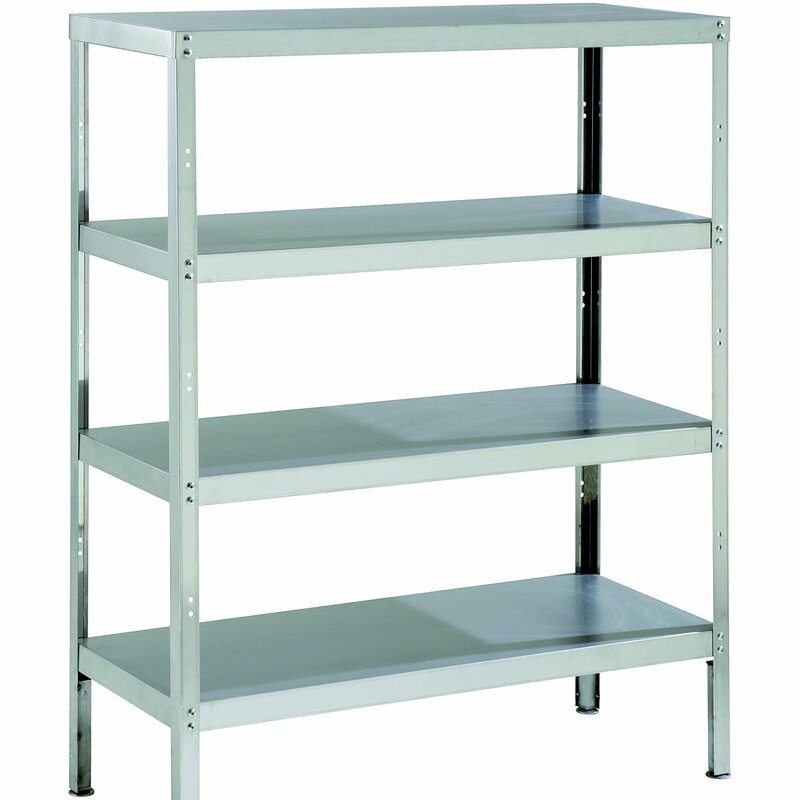 Flat pack for self-assembly or fully welded. 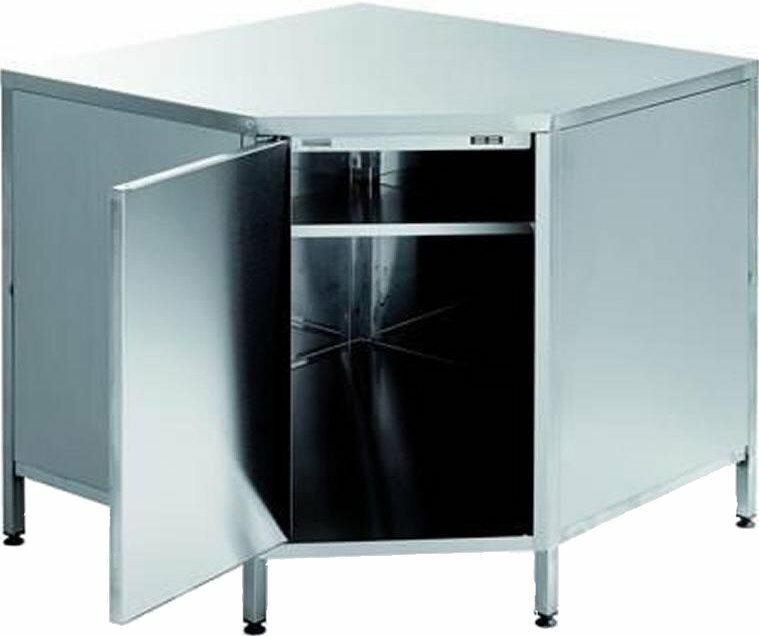 You can even have a table with half an undershelf leaving space for a dishwasher or a fridge to go under the other half, and made to whatever width you might need. 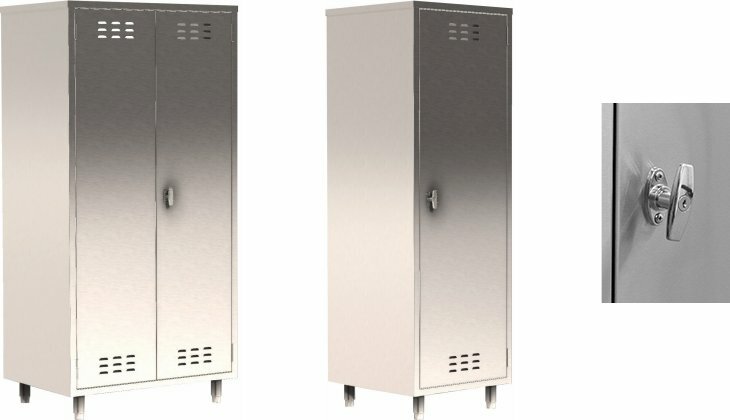 Because it can withstand high temperatures, stainless steel is also an ideal material for heated gantries. 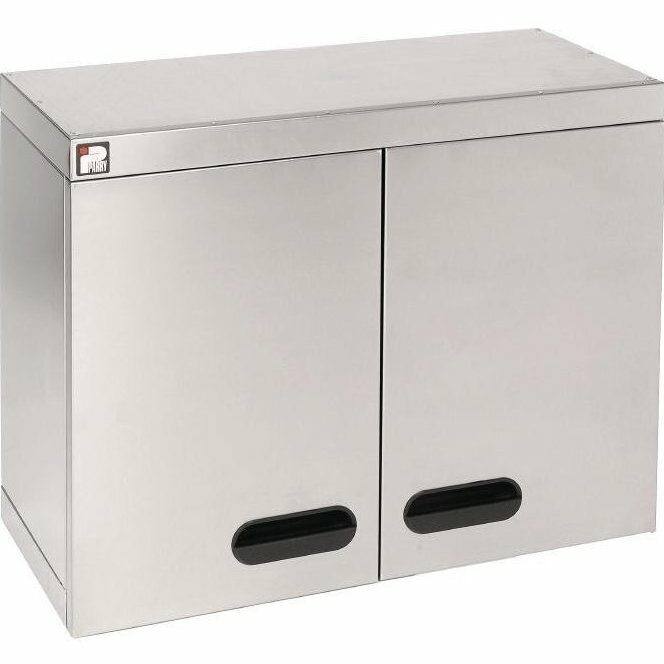 A heated gantry is a great way of keeping your food warm, either while you wait for service, or for display purposes. 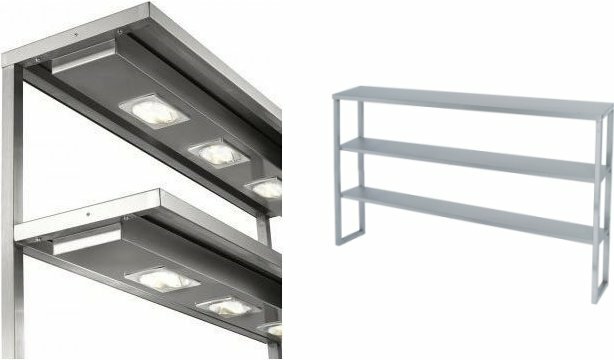 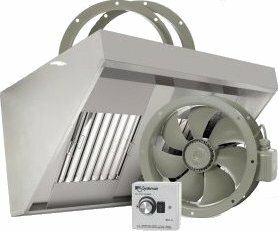 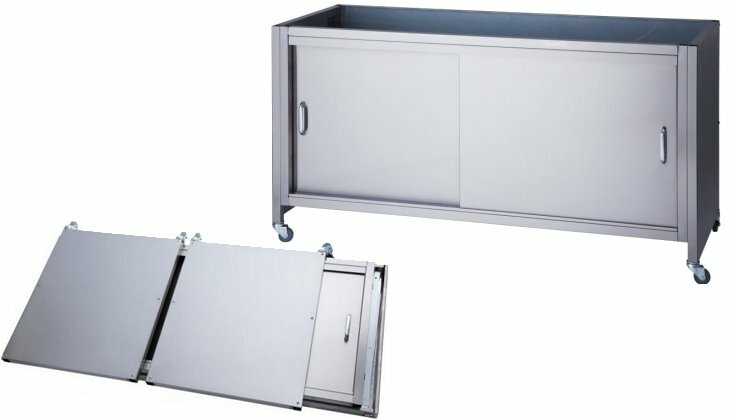 www.directequip.com sell a range of gantries, either heated with 300 watt heat lamps or ambient, single, double or triple tier, all or some tiers heated, the choice is yours. 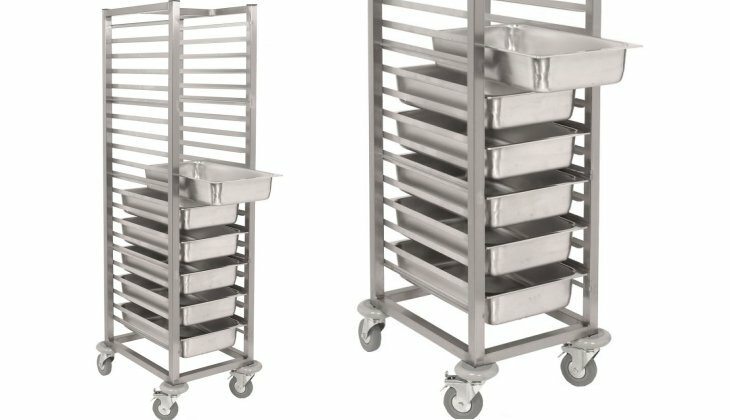 If you're looking for a size on any stainless steel item which is not standard, please get in touch, as we can produce to your specifications. 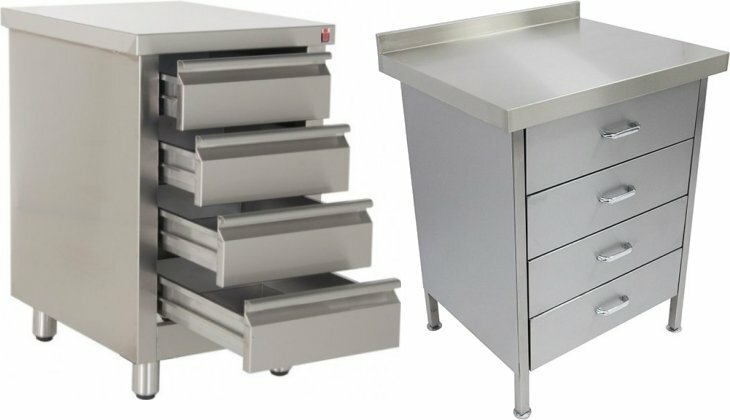 Invest in the future of your kitchen with the wide range of customised stainless steel equipment from www.directequip.com or call us on 0845 226 0256 to discuss your requirements.